Riverside Cottage is a charming self catering holiday cottage situated just over the river from Snape Maltings. This pretty fisherman's cottage is 'sweet as honey', perfectly placed on Aldeburgh High Street and just a stroll from the sea. 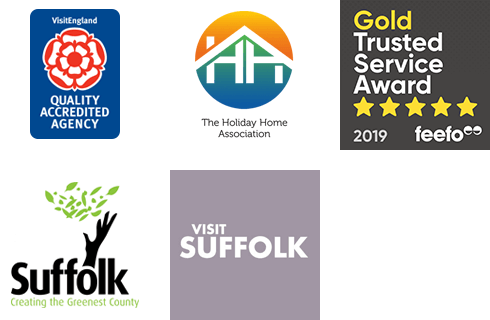 Little Chequers is a charming 2 bedroom self catering holiday cottage located in the Suffolk village of Friston just outside of Aldeburgh. A cosy first-floor holiday apartment, The Nest is situated right at the heart of the town on Aldeburgh High Street.